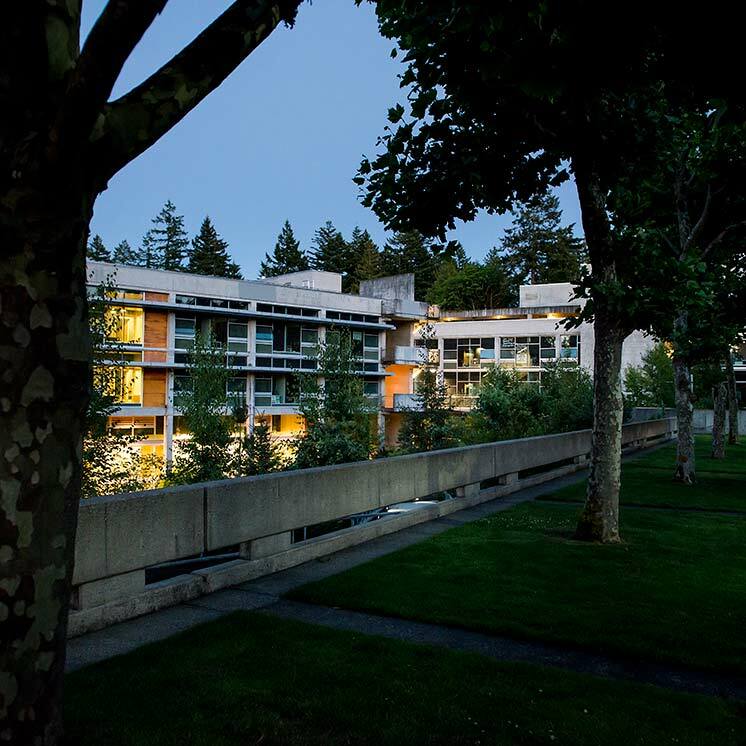 The purpose of this policy is to identify procedures for allocating indirect earnings from grants and contracts at The Evergreen State College. This policy applies to all funds earned as of January 1, 1993. Although indirect expenses are recognized as real costs, many funding agencies will not provide full reimbursement of indirect costs. Given this reality, the college should strive to recover the maximum indirect costs allowable by the granting agency. Grant writers will need to check with the Grants and Contracts Accountant and the funding agency for appropriate indirect cost rates.’ The recovery of all possible indirect costs is essential.’ When recovery is incomplete, other budgetary units and programs suffer.’ In addition, if the college does not recover as much indirect costs as we estimated in our biennial budget request, we are required to cut budgets somewhere to offset the shortfall. The process of establishing indirect cost rates is complex, and the policies of granting agencies toward them vary.’ Because of this, it is important that all grant applicants review this aspect with the Grants and Contracts Accountant, before completing an application and before any negotiations are entered into with the granting agency. Additionally, the grant writer should make every effort to include all direct charges on the grant request. Quite often, many indirect-types of expenses can be requested and accounted for as direct costs. All grants and contracts that will require the college to absorb the indirect cost or use them as a cost sharing initiative must have the concurrence of the appropriate dean, director and budget coordinator and must ultimately be approved by the Vice President for Finance and Administration. (a) Full cost of Grants and Contracts Accountant position and support budget for the current year. (b) Indirect reserve equal to one year of the projected cost of the Grants and Contracts Accountant position and support budget for the next fiscal year. 2. 70% will be transferred to the department or division that realized significant indirect costs associated with having grants in their area. 3. 10% will be allocated to the Provost for purposes of grant support. The intent of this allocation is to provide faculty with incentive funds to produce additional grants for the benefit of the college, and/or to support costs resulting from direct grant activity.’ Expectations of funds should in no way diminish efforts to identify all grant-related costs at the point of grant submission.